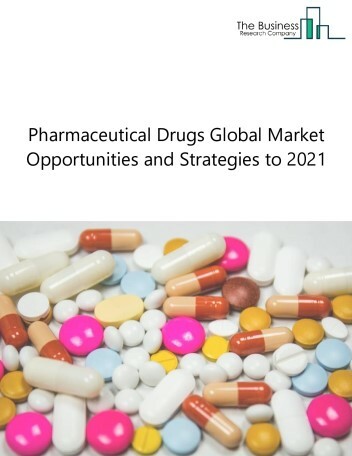 The gastrointestinal drugs market size is expected to reach $65 billion by 2022, significantly growing at a CAGR of around 4.5% during the forecast period. 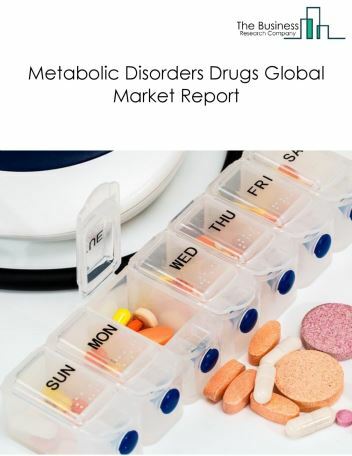 The growth in the Gastrointestinal drugs market can be attributed to the expected increase in prevalence of obesity and digestive diseases globally. 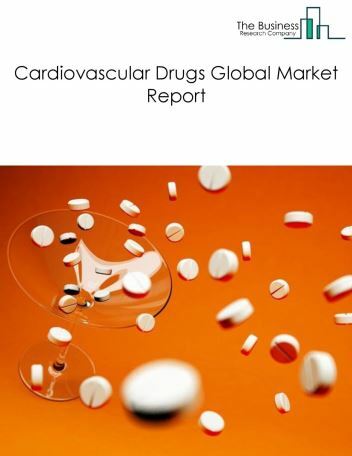 However, the market for Gastrointestinal drugs is expected to face certain restraints from several factors such as changing trends towards ayurvedic medicines and increased government regulations. 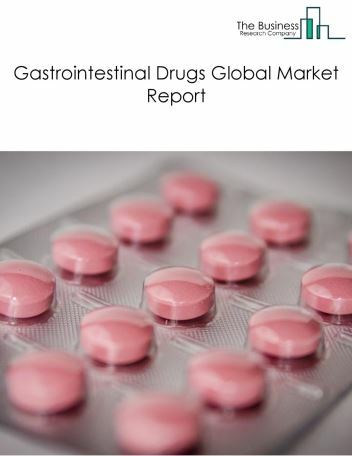 The global gastrointestinal drugs market is further segmented based on type and geography. 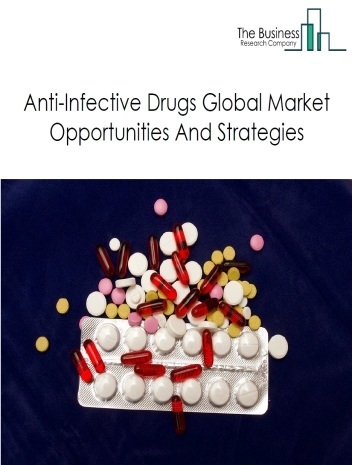 By Type - The gastrointestinal drugs market is segmented into antacids, antiulcerants, vitamin and minerals, antiobesity, antiemetics and antinauseants, antidiarrhoeals among these segments, the antacids market accounts for the largest share in the global Gastrointestinal drugs market. 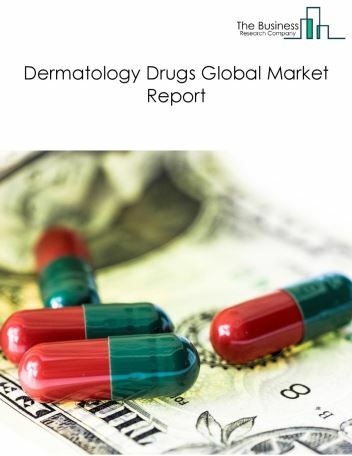 By Geography - The global gastrointestinal drugs is segmented into North America, South America, Asia-Pacific, Eastern Europe, Western Europe, Middle East and Africa. Among these regions, Asia Pacific was the largest region in the global gastrointestinal drugs market. 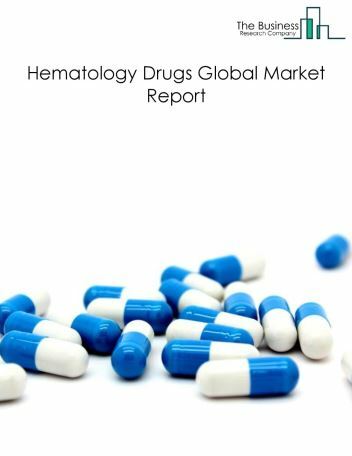 Drug manufacturing companies are offering tranexamic acid for the treatment of acute gastrointestinal bleeding. Tranexamic acid is a medication used to treat or prevent excessive blood loss from major trauma or surgery and is now finding applications for gastrointestinal diseases. Tranexamic acid reduces clot breakdown, thus reducing the duration and amount of bleeding. This reduces mortality rate (from 10% to 7.5%) and the probability of blood transfusion by about 30%. Major companies manufacturing tranexamic acid include Abbott Laboratories, Pfizer, GlaxoSmithKline and Bayer AG. 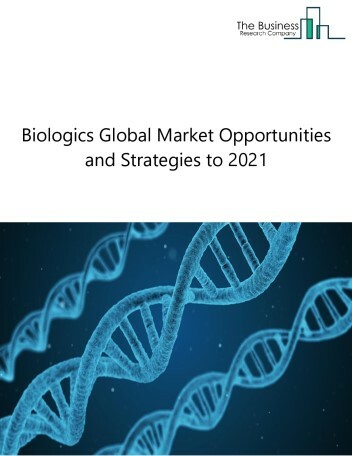 Potential Opportunities in the Gastrointestinal Drugs Market This slight growth can be attributed to the increasing gastro intestinal diseases caused by unhealthy lifestyle habits such as lack of physical activity, poor diet and others the scope and potential for the global gastrointestinal drugs market is expected to significantly rise in the forecast period.